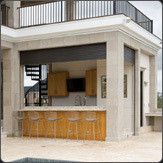 Lift Slide Folding Doors, Metal Steel Windows, Pivot Doors, Bronze and Corten Doors, Motorized Shades, Shutters in Atlanta, Charleston, Kiawah, Sea Island, St Simons GA, Hilton Head, Asheville, Highlands NC, Charlotte. 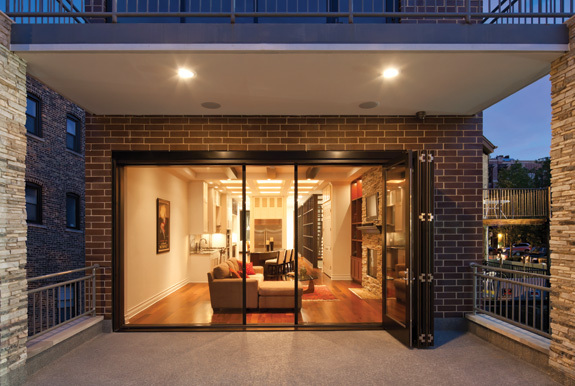 Since 2000, we've offered innovative solutions and trends for your home with design consultations available throughout any phase of your project. 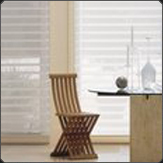 The products are endless – including Plantation Shutters & Blinds, Roman, Roller or Honeycomb Shades, Solar Screen and Blackout Products & Natural Shades. 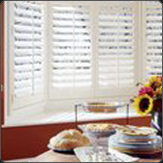 At All About Windows we have motorized systems. 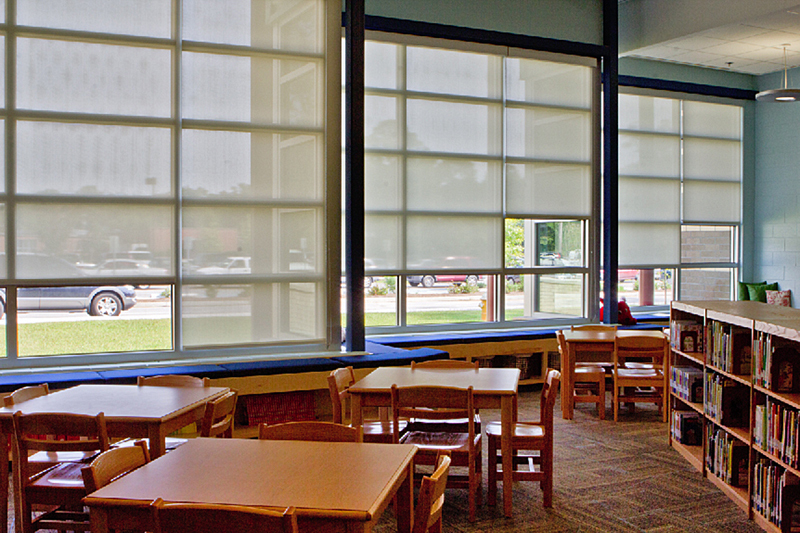 We have a range of motorized solutions that include hard-wired and battery-operated choices for remote or wall switch operation for your window coverings, drapery, shades and blinds. 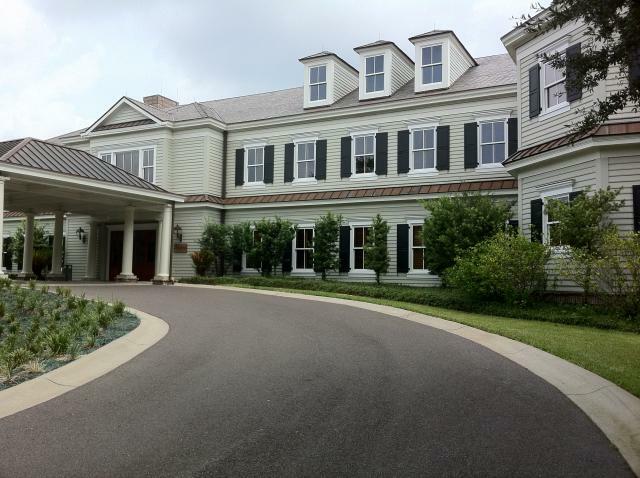 We work with the leading home integrators to ensure seamless operation if tied to a home automation system. 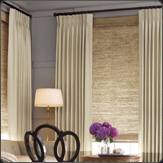 Our brands include Hunter Douglas, Insolroll Shading Systems, Conrad Shades, Hartmann & Forbes, Lafayette Window Fashions, Athey Shades, Horizon Shades & Mirasol Composite Shutters, Norman Window Fashions. 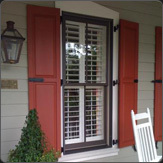 All About Windows fabricates and finishes beautiful Custom Wood Shutters to match your own paint or stain. 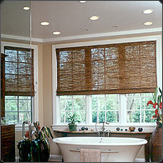 Contact us to schedule an appointment at your home or business, or to visit our showroom. 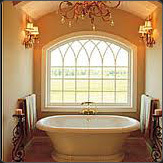 All About Windows serves the architectural community and discerning clients with fully customizable products. 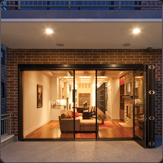 Within the scope of each and every project, we form a working partnership with the architect, builder contractor, designer, and the client. We draw upon the expertise of chosen manufacturers to stay on the cutting edge of advances in manufacturing and technology. 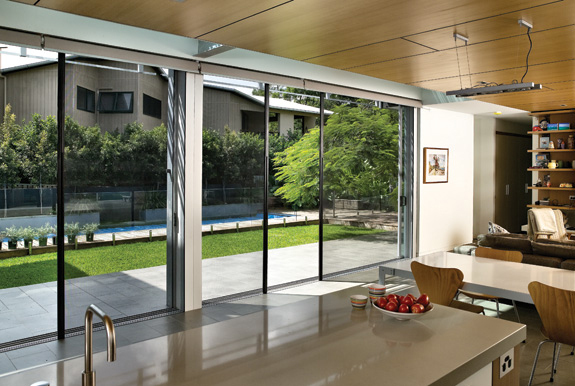 The Lift-Slide Door System is of European design, but custom made to order in the United States. 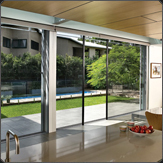 It allows glass door panels to lift above a flush track and roll with ease. 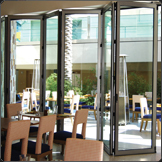 The Lift-Slide can virtually accommodate any size opening and are available in Steel, Bronze, Aluminum with interior wood cladding, all aluminum or all wood or all Steel. 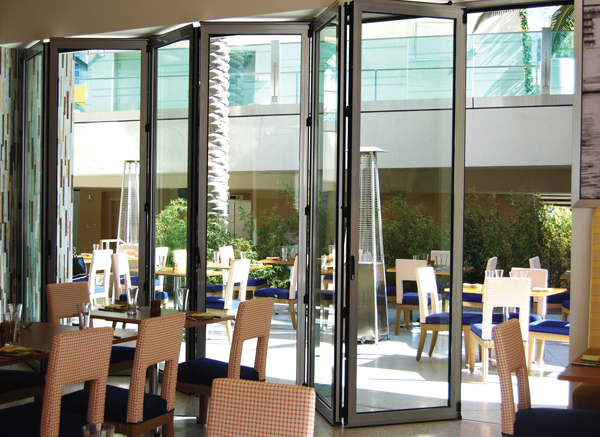 We also work with manufactures Folding Door Systems, which are movable glass walls that help maximize an opening to the outside when there is no room for wall pockets. 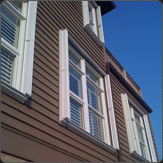 All About Windows is partners with Brombal, Panda, La Cantina, and Weathershield for all of these types of projects. 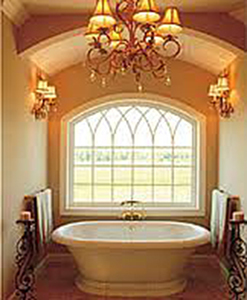 All About Windows offers solutions for your home with design consultations availabe throughout and phase of your project. 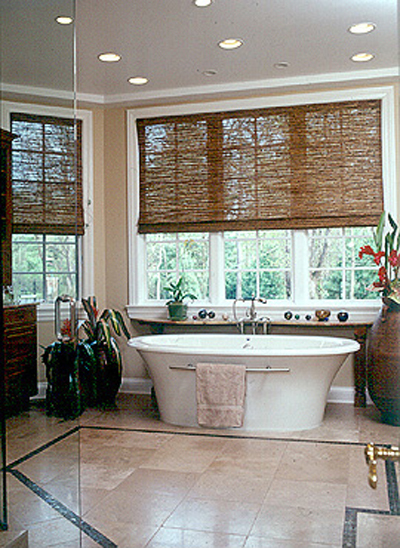 The products are endless – including Plantation Shutters, Window Shadings, Natural Shades, Blinds, Roman & Roller Shades, Solar Screens, and Blackout Products. 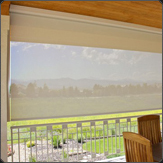 We have a range of motorized solutions for your window coverings, drapery, shades and blinds. 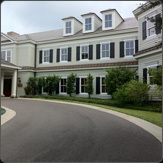 We work with the leading home integrators to ensure seamless operation if tied to a home automation system. 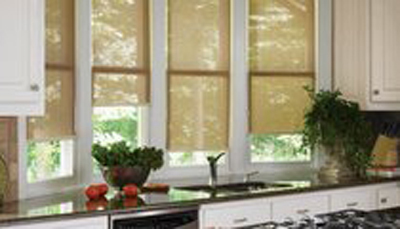 Our brands include Hunter Douglas, Insolroll, Conrad, Hartmann & Forbes, Lafayette Window Fashions, Athey Shades, Horizon, Mirasol, and Norman Window Fashions. 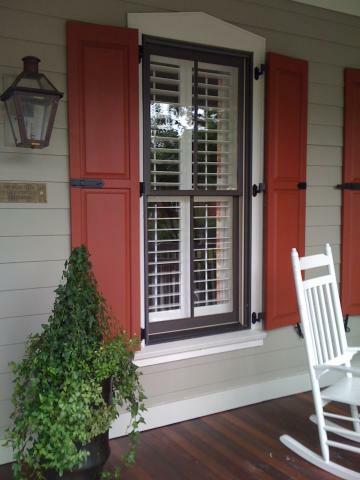 All About Windows also fabricates and finishes beautiful Custom Shutters to match your own paint or stain. 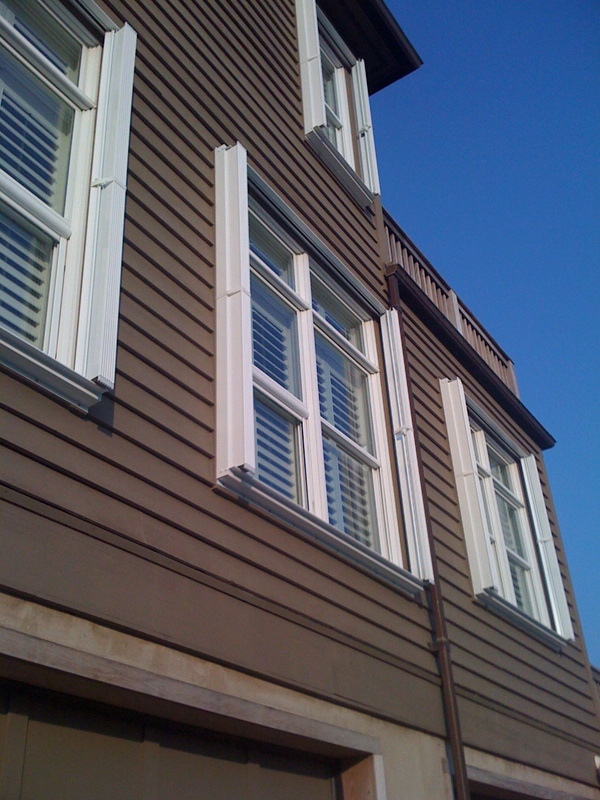 Contact us to schedule an appointment at your home or business, or to visit our showroom. 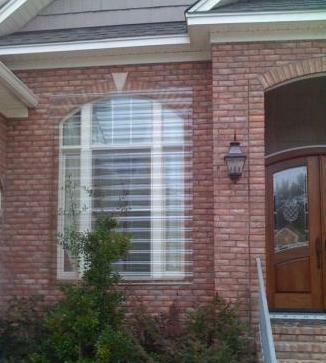 All About Windows offers an array of reliable hurricane protection products. 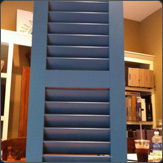 Custom built Raised Panel or Louvered Shutters of a composite material from New Horizon Shutters add architectural beauty, and can be impact rated to withstand hurricanes. 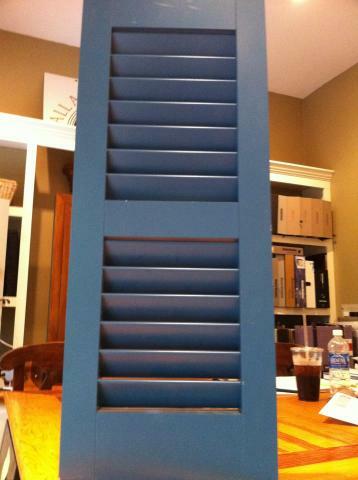 We also manufacture historic architecturally correct Wood Shutters and Shutter Hardware products. 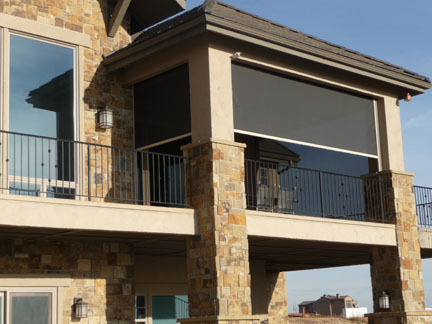 Our attractive, versatile Rolling Shutter Systems by Alutech offer security, privacy, storm protection, energy savings and sunlight control, all at the touch of a finger. 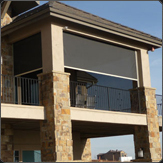 Our Removable Storm Panel Systems made from Lexan plastic, and Wayne Dalton Fabric Shield provides your home or business affordable protection against violent weather conditions. 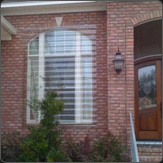 We integrated various types of screen systems into your new home as a part of the windows and doors that have been installed. 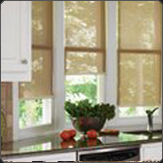 They have two different types of functionality, either sun protection or insect control. 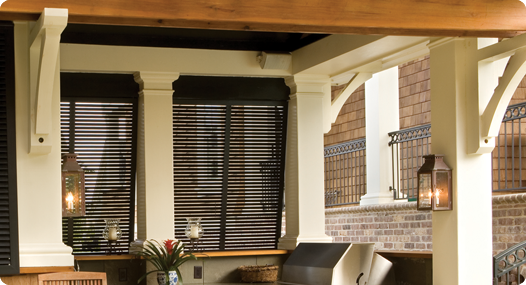 Typically these screens are hidden and retract as to not obstruct your view. They can be installed either as manual and motorized systems. 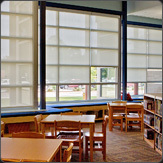 We are partners with Insolroll, Alutech and Centor Screen Systems. 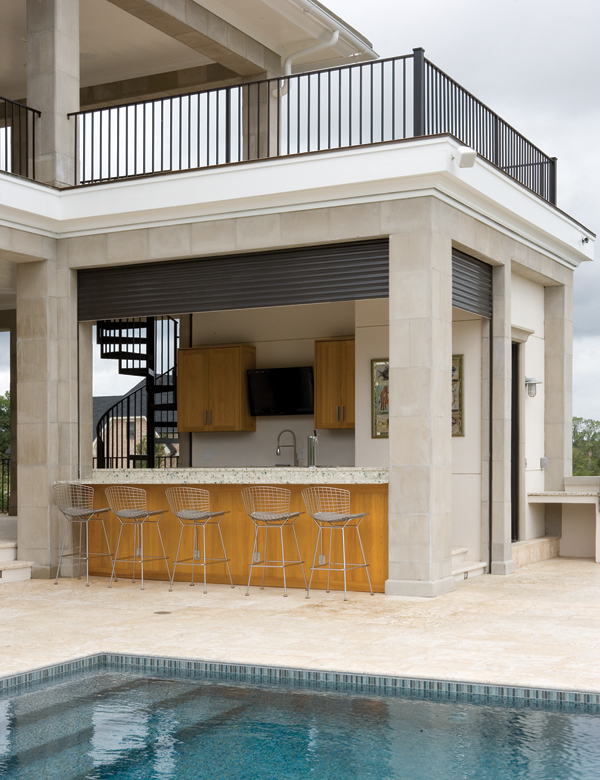 We provide the highest quality products, through design and specification consultation, and then deliver a complete/turnkey solution. 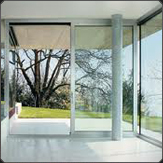 If you have any further questions or comments about our products, please contact us today. 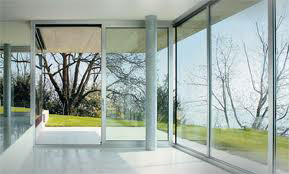 Copiright © All About Windows Inc., 2011. All rights reserved. Designed by MarketJuice.com by Deluxe!